Feel the past: while others are heading to the South Coast on the busy King Hussein Bin Talal street, you can step back in time wandering about the partially rebuilt Aqaba Castle. As we were the only visitors that time, the guard at the gate was very helpful and showed us around. We saw the prison right after the gate and the execution chamber a little later... it was scary! The messenger pigeons' place and the former horse stables were much more pleasing to the eye. There are no security handrails so it is easy to fall out if you are not careful. 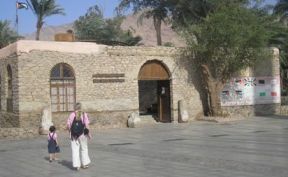 Admission to the Aqaba Castle is free. 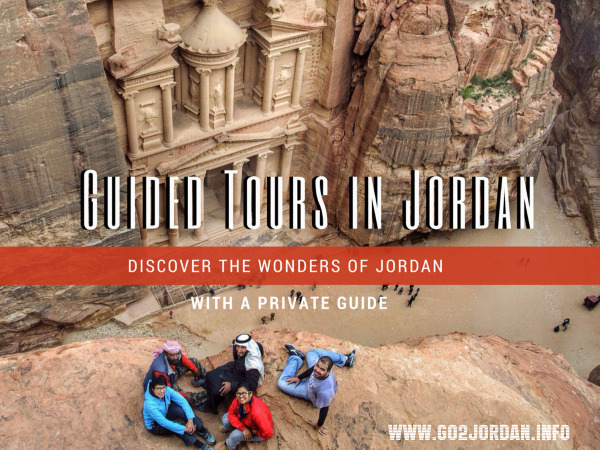 Read more about the archaeological findings in Aqaba. 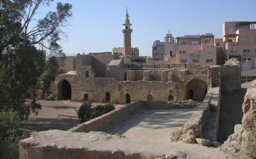 Visit the Archaeological Museum and the House of Sharif Hussein bin Ali. Both are in the same complex that you can enter either from the Great Arab Revolt Plaza or from the side street of the castle. You can visit both exhibitions with one ticket of 1 JD. Opening hours: from 8.00h till 18.00h every day except on Fridays till 17.00h. Have a coffee or tea at one of the coffee shops around the Giant Flag, or take one or two circles around the flagpole on the back of a camel or horse. The boys are usually there in the evenings and at the weekends. They charge 1 JD for a few minutes ride. 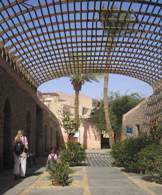 The Aqaba Castle and the Museum are about a 10-15 minutes walk from the downtown. You can walk down the busy King Hussein Bin Talal street from Ayla Circle or take the pedestrian walkway near the coast. The taxi fare from the downtown should be around 0.5-0.75 JD.